technology is never a barrier to doing good. 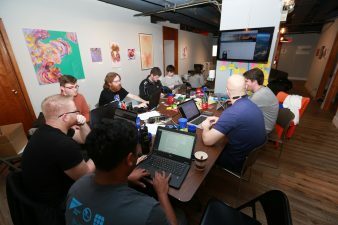 Our annual three day hackathon impacts thousands around central Iowa. We need individuals with a variety of skillsets to fulfill the needs of our nonprofits. Amazing things can be accomplished in a mere 48 hours. The little amount of technical help we offer can go a long way in helping these non-profits better serve the people of our community. 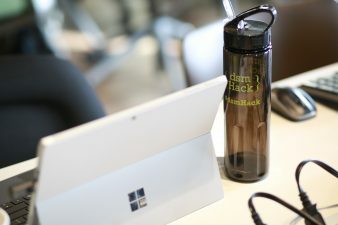 When you think about it, dsmHack is all about helping others help others. Talk about ripple effects! 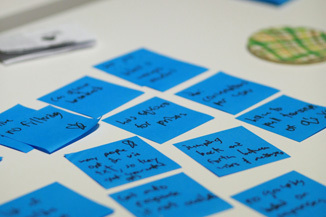 Our dsmHack weekend was really a game-changer for us. It saved us so much time and money and gave us new features like allowing teens to log into the website and download resources. As nonprofits we’re supposed to be about helping people, but sometimes we need some help ourselves, and I’m so grateful to have been part of this.